According to the SHO of Bhopa Police Station, following the complaint by the girl's family, the accused was arrested yesterday. MUZAFFARNAGAR: A man, accused of sexually harassing a girl, was beaten up with shoes on the orders of a community panchayat at a village here and then "set free", but was later arrested by police after a complaint was lodged by the girl's family. A video of the panchayat proceeding has gone viral. 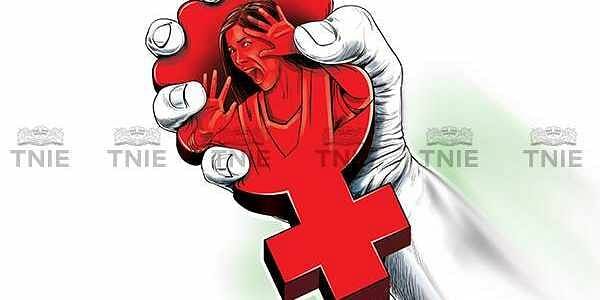 In the complaint, the girl's father stated that she had gone to the accused's shop where she was sexually harassed. A panchayat meeting was convened where the man regretted his conduct and was set free after being beaten up with shoes, the police officer said.